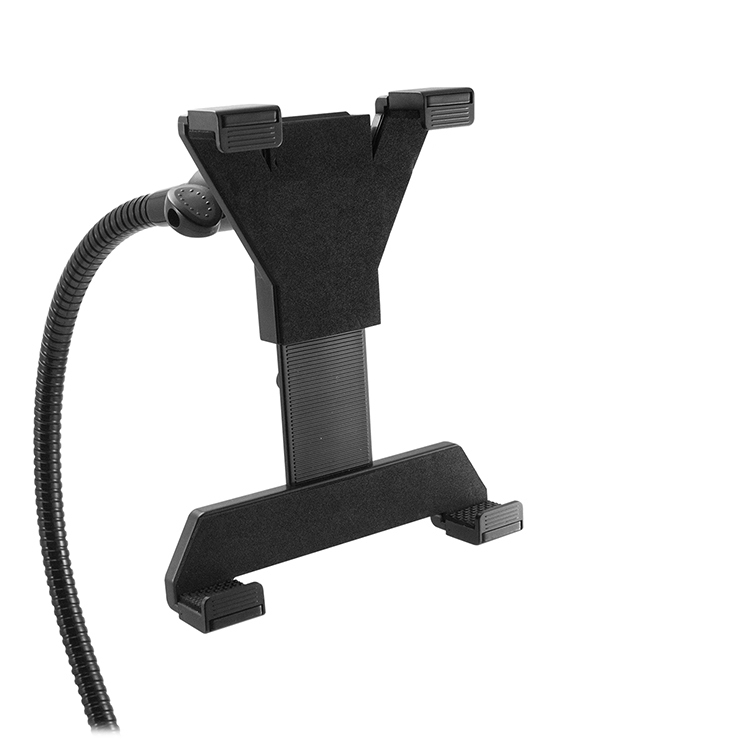 The universal tablet arm mount is a heavy-duty seat rail mounting solution. 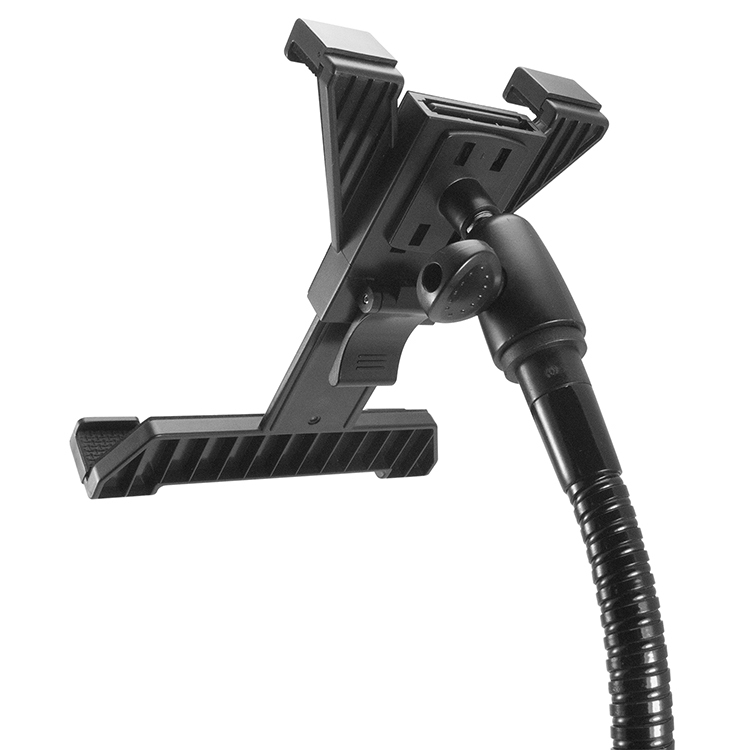 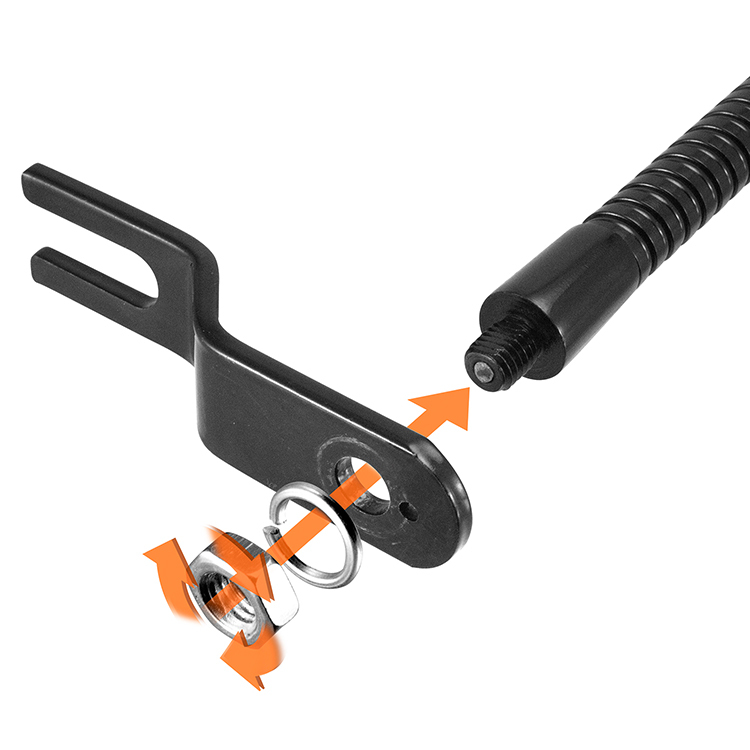 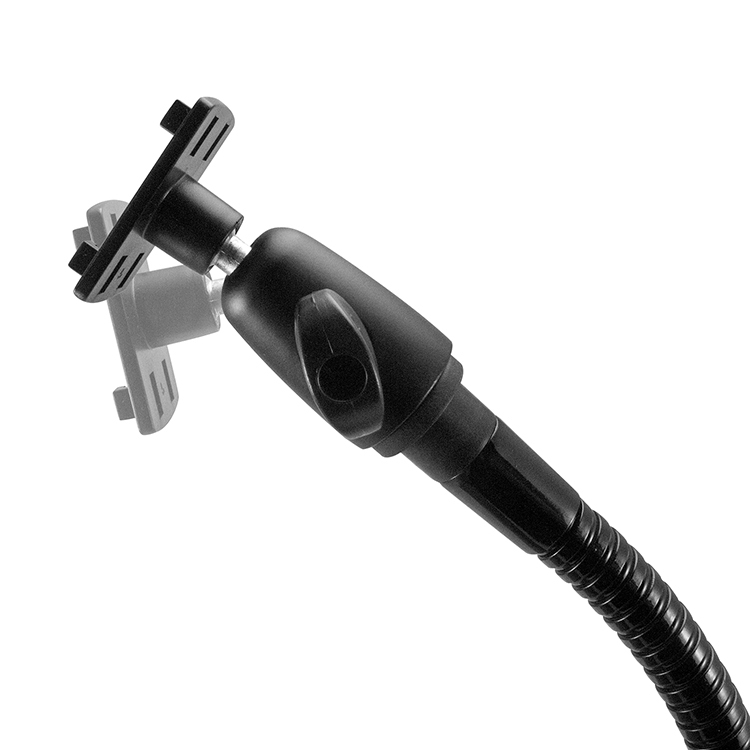 The FlexPro Fleet features a flexible 22” metal gooseneck mount and an easy to adjust metal ball joint. 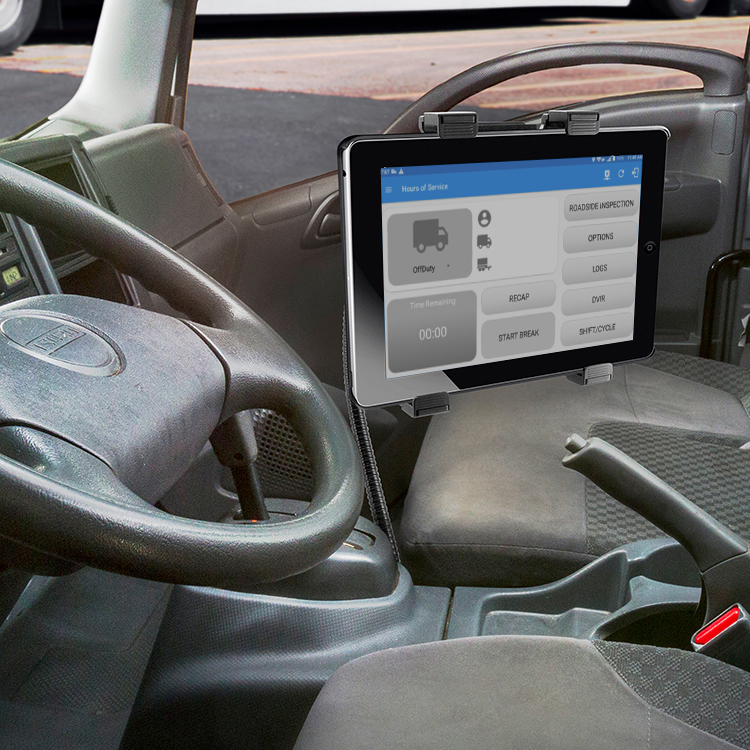 Compatible with the MasTrack ELD tablet or any other 7in -10in tablet. 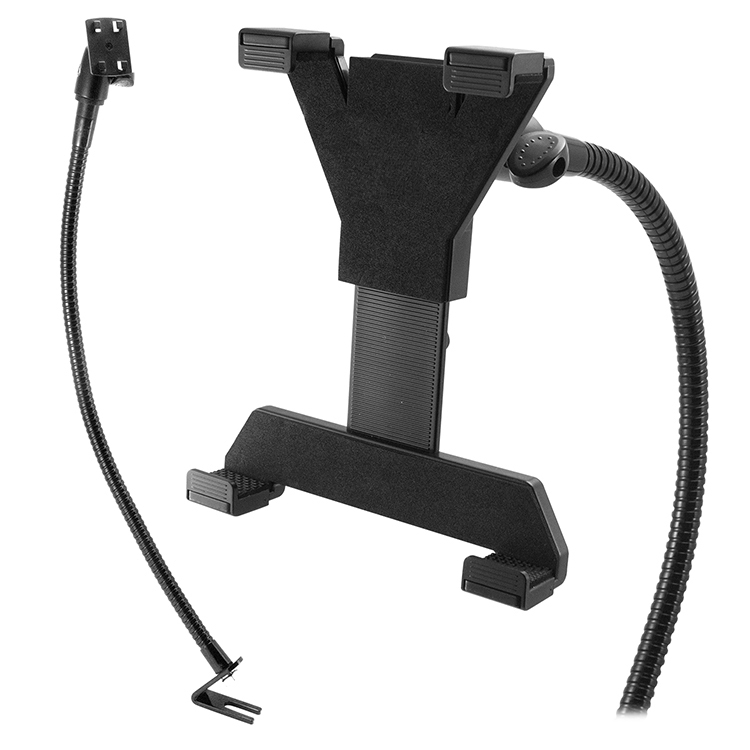 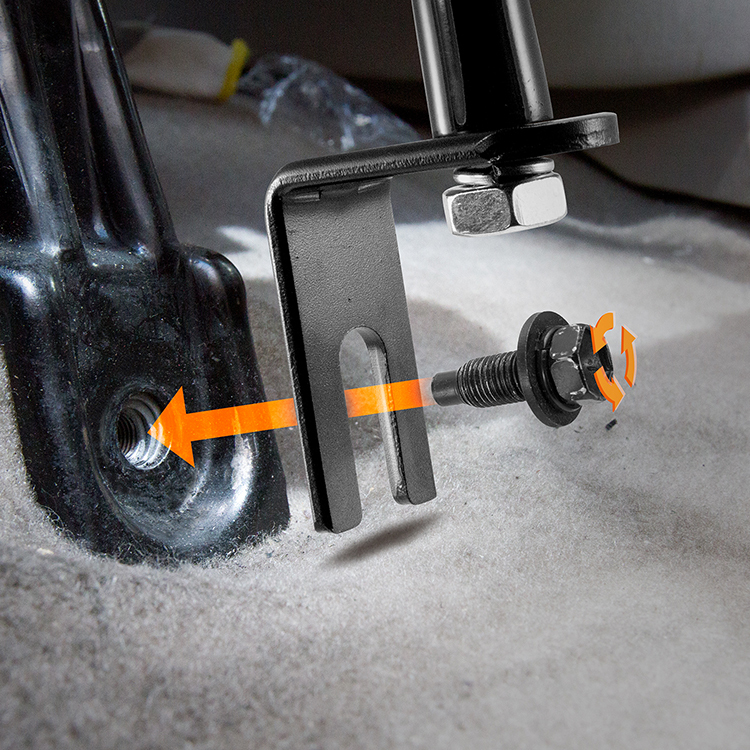 This 7-10 inch tablet dash mount is ideal for SUVs, trucks, vans and work vehicles.